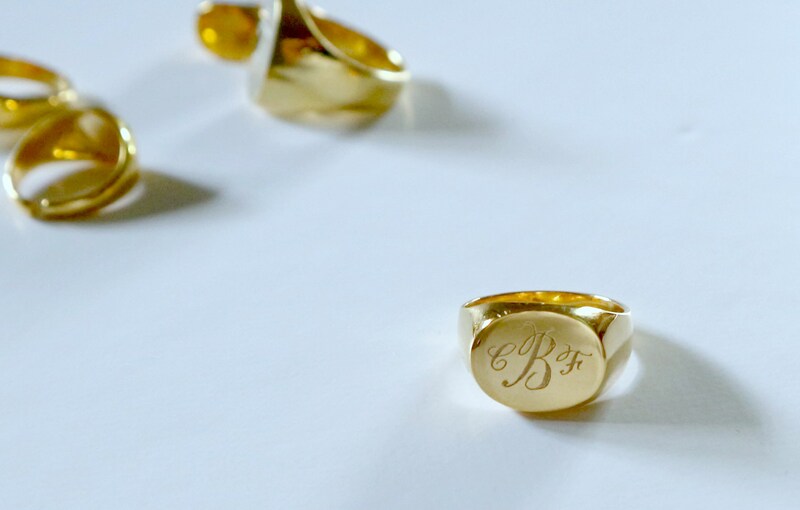 I’ve always loved signet rings. 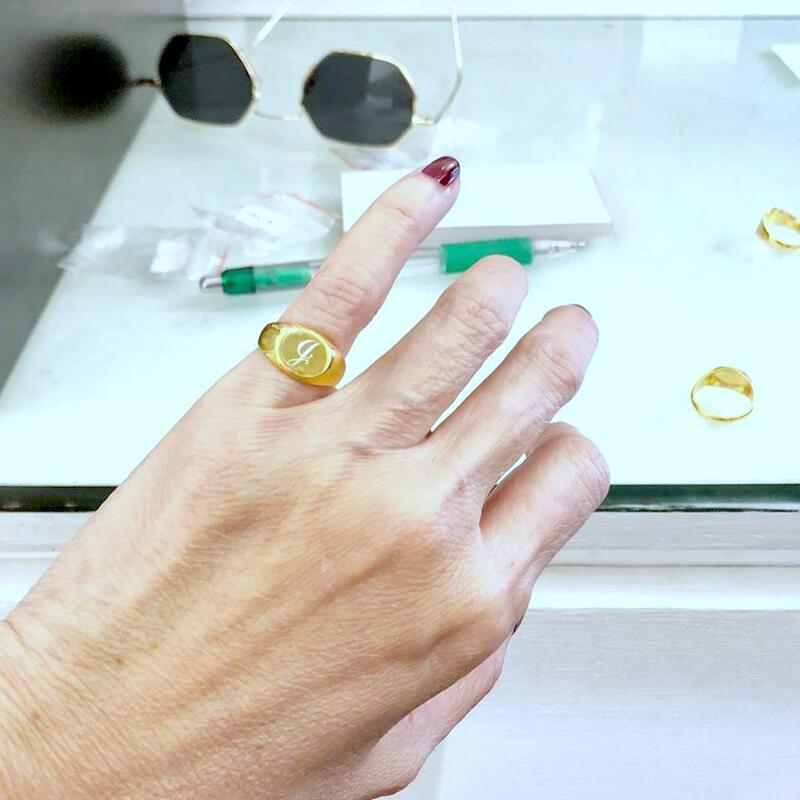 Lately, I have been seeing bloggers (international bloggers) that I follow wearing signet rings. It looks so cute! I told myself I am going to make those rings! 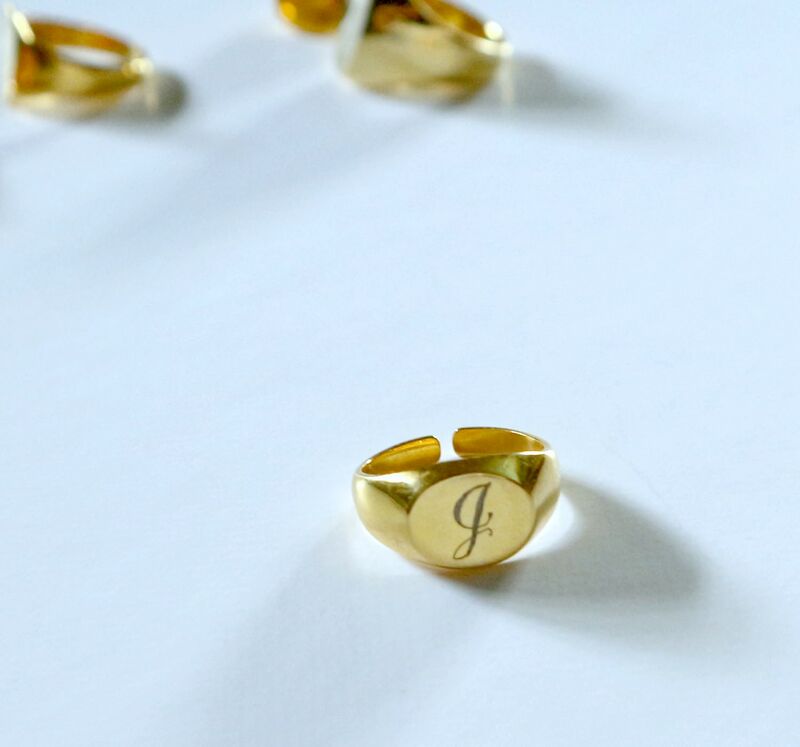 It took me this long to launch our signet rings ‘cos I have been busy the past few months and it takes time to come up with nice design. I have this specific design in my head. I like wearing my signet in my pinky finger. Altho’ you can wear it in any finger you like. 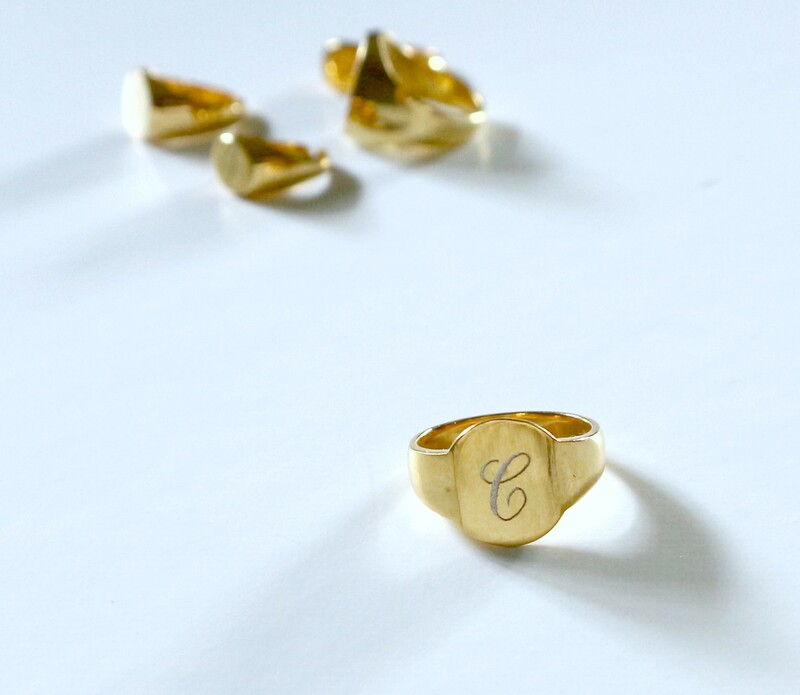 We make our rings in 18k gold, 14k gold, gold plate & sterling silver. 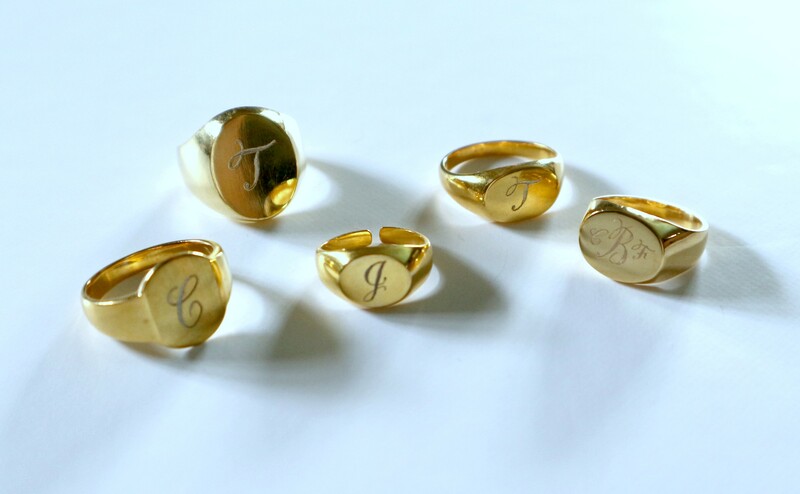 You can have any letters engraved in your ring. A good friend of mine wanted her monogram engraved and it came out so cute! 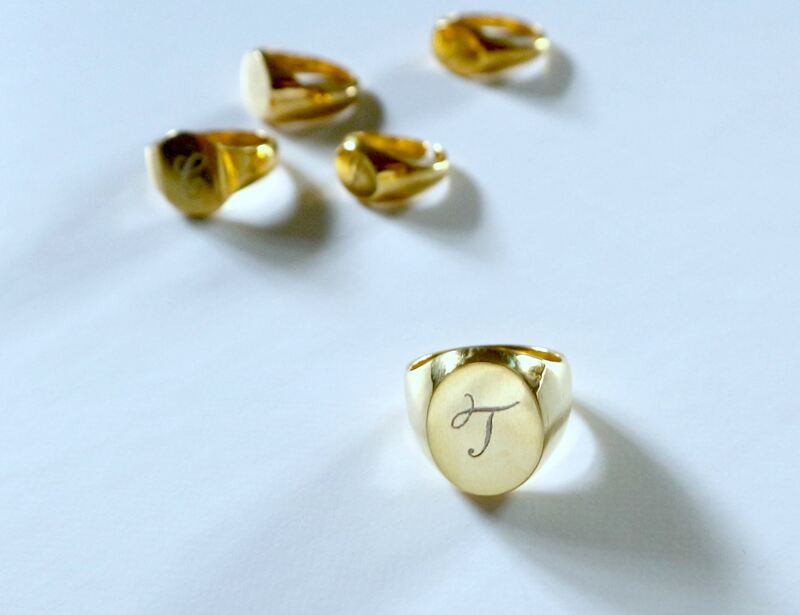 You can engrave your boyfriends initial if you want. And wear it in your pinky ring. Email me at: tinatagle59@gmail.com for your inquiries or message me in Instagram @tinatagle and in our FB page. I want one madame. How?